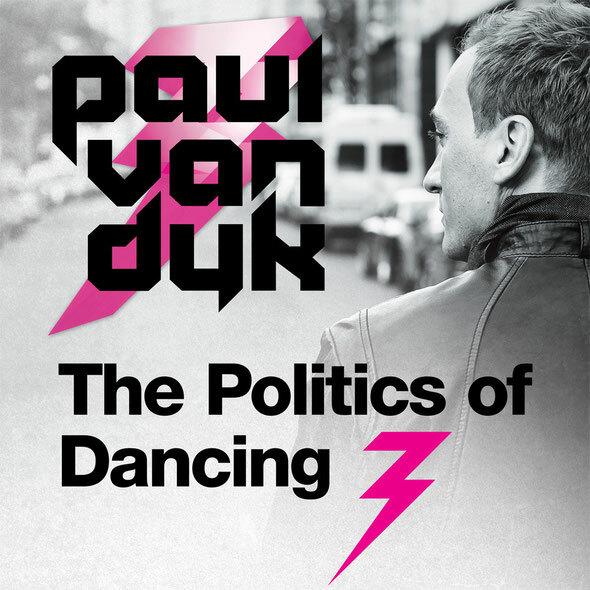 Paul van Dyk recently confirmed his next project will be ‘Politics of Dancing 3’. Spinning off from his turn-of-the-millennium mix-comp series, its release will form a generational and stylistic bridge from the first two chapters. ‘POD3’ will see PvD again operate in a wide-open musical space, working with a handpicked company of singers, songwriters and co-producers, both established and nu-blood. 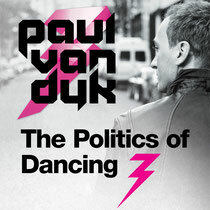 Already confirmed to the ‘POD3’ tracklist is the current single ‘We Are Tonight’, which sees PvD teaming up for the first time with singer/songwriter Christian Burns.In late October/early November 2013, supported region-by-region by many of his ‘POD3’ co-producers, Paul will commence touring the ‘The Politics of Dancing 3’s music live around the world. Through the album’s real-time built-up street-art visuals, thematically the shows will explore the essence and meaning of the politics of dancing. The first dates to be announced will take the ‘POD3’ show to the United Kingdom, full details of which are below.